Can iOS make its way into our cars? Apple has been working on iOS in the Car for a while, and we are likely to see it when iOS 7.1 is released to everyone. 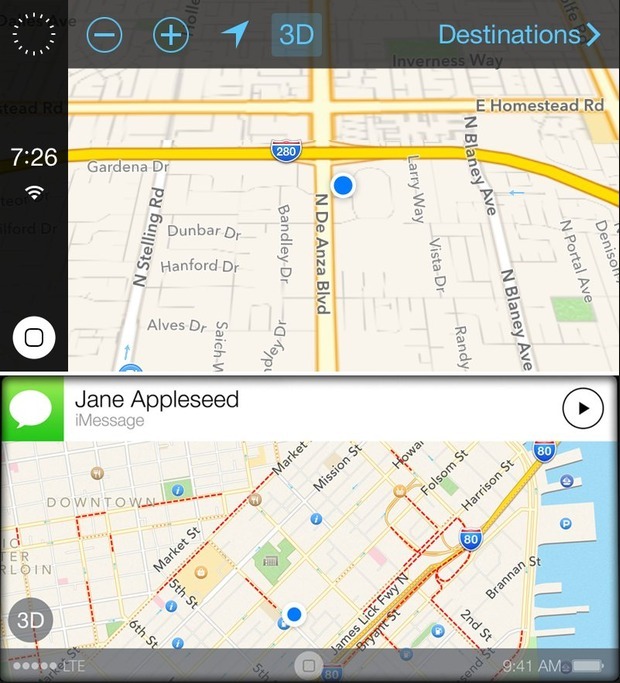 The feature allows iOS users to access maps and other features from their car’s in-dash system. The new leaked images of iOS in the Car, posted by app developer Steven Troughton-Smith, are very much different from the ones we saw last year. 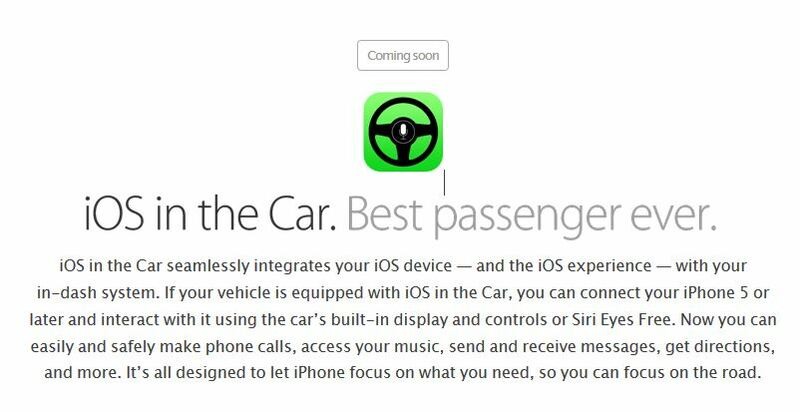 iOS in the Car is listed as “coming soon” on Apple’s iOS 7 website. The feature is a big part of Apple’s future plans for its ecosystem. In fact, many car makers are expected to offer support for it. We will have to wait till iOS 7.1 is released before figuring where Apple is going with this. Speaking of upcoming Apple products, the company will surely introduce the iWatch later this year. Smartwatches are nothing new. But many expect Apple’s solution to be shiny and game-changing. We have no idea how the real iWatch looks like. But this concept by Todd Hamilton is certainly worth a look. It does look a little bit like some of the fitness bands on the market but offers iPhone functions. This concept shows Siri, fitness apps, weather, and other standard features Apple fans expect to see. The design is certainly interesting but I have a feeling Apple will go with something a tad bit wider. What do you think? 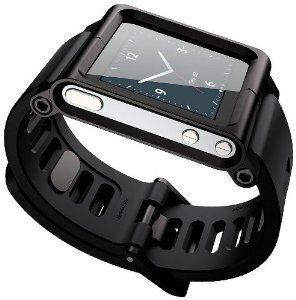 Are you impressed with this iWatch? iOS 7.1.1: Siri for Apple TV, iWatch to Kill iPod? iWatch Concept, iPhone 6 To Get a 6MP Camera? 3 iWatch Models Coming in 2014? Multiple iWatch Models Coming, 2.5 Inch Display? iWatch Team with 100 Members, iPhone Users Play More Games?